A rugged appearance, best-in-class performance and ample passenger and cargo capacity make this one, the one. 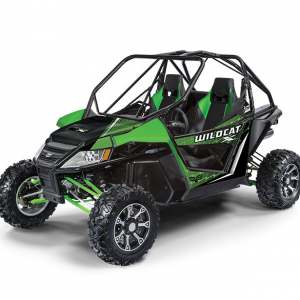 The Stampede 900 XTR 80HP liquid-cooled engine delivers smooth, powerful acceleration and low-end torque so you can Stampede you way through sand, mud and more. But don’t go it alone. 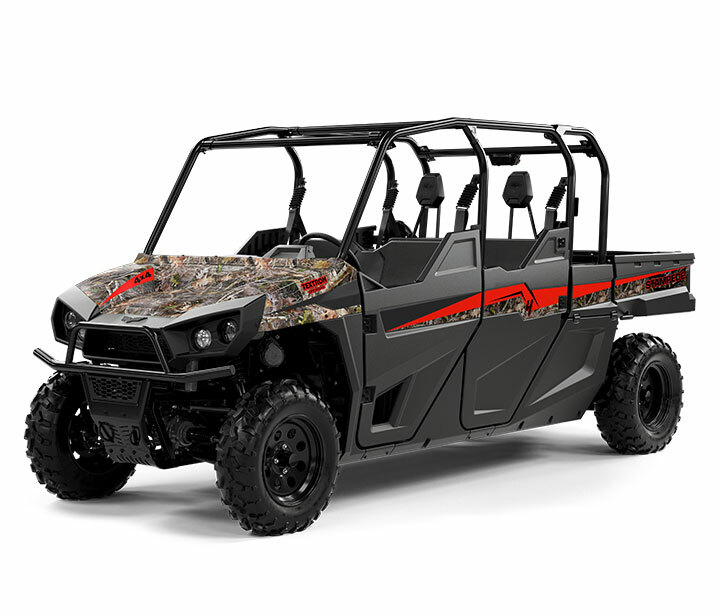 The Stampede 900 XTR provides comfortable seating for you and your crew. Every Stampede is assembled in northern Minnesota at the newly expanded Textron plant. 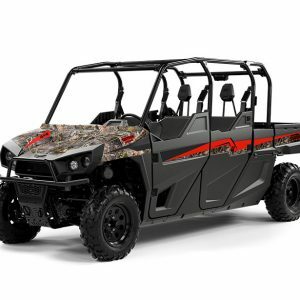 The ability to outfit each Stampede with OEM accessories means you can set it up for the tasks you do most – be it fishing, hunting, hauling or exploring a stretch of untamed country. And with the Fast-N-Latch bed system, keeping your items in place couldn’t be easier.